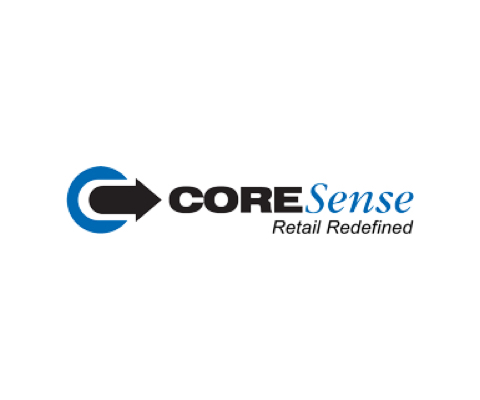 CORESense provides all-in-one eCommerce and retail management software solutions for online, multichannel and brick and mortar retailers, brand manufacturers, wholesalers and distributors. CORESense is an all-in-one eCommerce and retail management solution for B2B and B2C. The platform consolidates multi-channel selling, CRM, merchandising and order management into one web accessible system providing an unparalleled real-time view of business health. Mobile POS and Store Operations solution is a feature-rich, customer-centric retail store system that empowers store personnel to quickly and accurately process customer transactions and deliver highly personalized customer service on traditional workstations or mobile devices. CORESense provides this real-time view through multiple standard reports, flexible report building tools and custom reports built to meet your unique business needs. Built-in CRM provides you with all the tools you need to build a loyal and profitable customer base.